Roma Pizza is consistently rated the best at Virginia Tech. Stop in today for delicious made to order pizza! Try it today! Roma's delivery drivers are the fastest in Blacksburg! Order online for takeout or delivery. We will get it to you fast! Place your order now! Your meal is always made 100% to order. 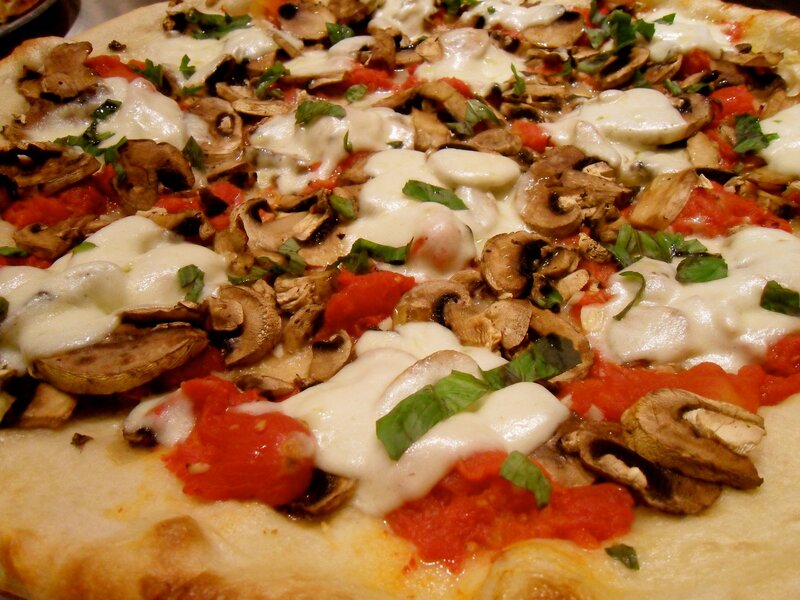 Customize a pizza or try one of Roma Pizza's specialties – we guarantee you'll love it!